Eu gosto muito dessa massa , mais tem uma bem melhor que é a natural ela é top e faz muito bem a saúde que para mim e muito mais importante. 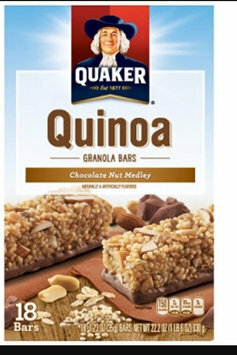 To start the day, every morning, I often do not have time to make good coffee, so my delicious choice of cereal bars are already part of my routine. 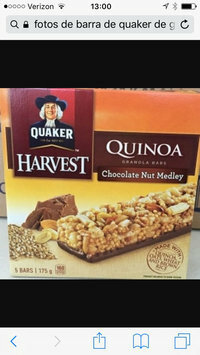 I am happy to find Quaker medley which has many fruit vitamins and very good seeds. It is a good sponge clean well and helps me a lot I always have in my house, for me it is worth. This juice is really very yummy I need to drink always because it helps me a lot to make the digestion and helps many people who have a hard time going in the bathroom, too good. I really love ice cream plus this is one of my favorites, and I'm sure a lot of people love this ice cream. I really like this chips and I always buy and carry with me in my bag, and it's a great option.